Think fast! You're in the middle of the Rapid Wars. 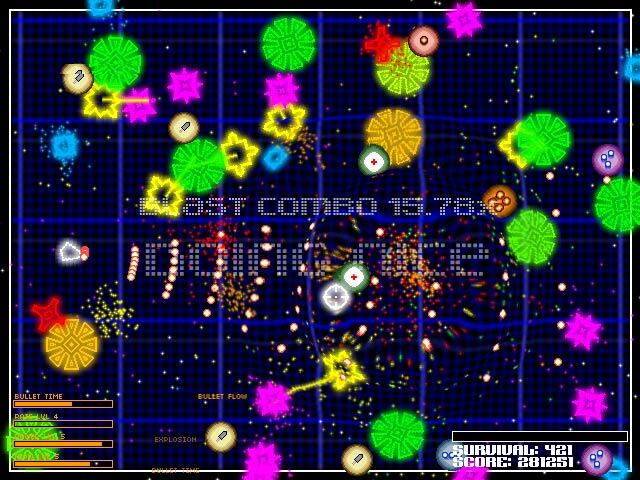 Blast endless waves of enemies in this action-packed outer-space arcade game.Think fast! 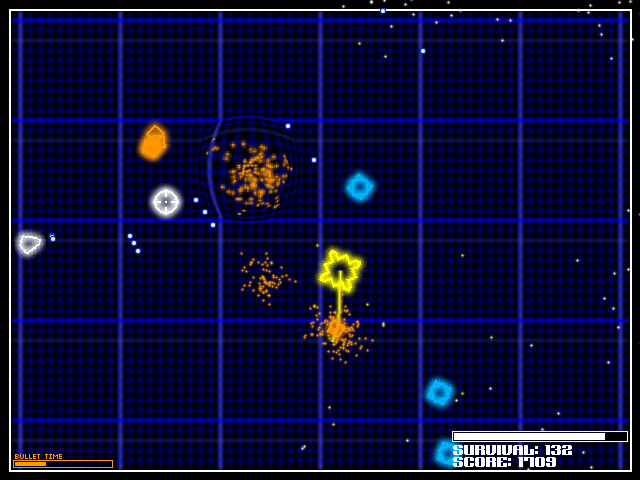 Blast colorful enemy ships!Think fast! You're in the middle of the Rapid Wars. 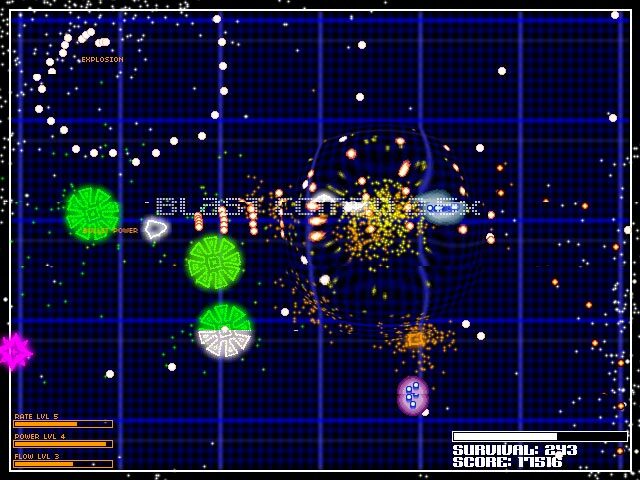 Blast endless waves of enemies in this action-packed outer-space arcade game. Use the arrow keys or W, A, S, and D keys to move your ship and your mouse to aim your weapon. Race to collect helpful power-ups. Earn hidden stars for your achievements in battle. Defeat 10 hidden star challenges and unlock the 11th star, the dreaded Boss. 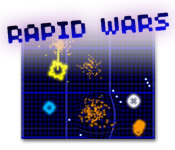 You'll need quick wits and faster reflexes to emerge victorious in the Rapid Wars.